Block! Triangle Puzzle by BitMango solution, cheats, walkthrough for 8 Mania Level 80. Block! 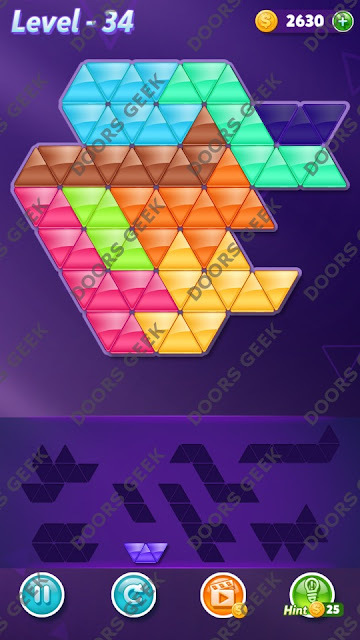 Triangle Puzzle 8 Mania Level 80 Solution, Walkthrough, Cheats for Android, iPhone, iPad, iPod. Block! Triangle Puzzle by BitMango solution, cheats, walkthrough for 8 Mania Level 79. Block! 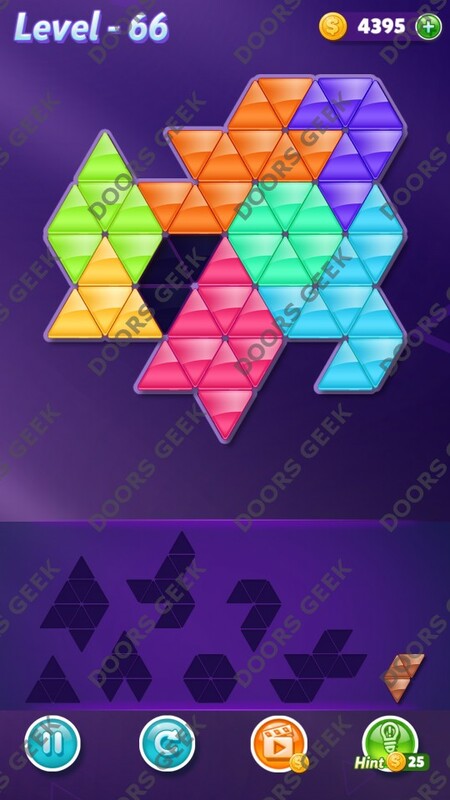 Triangle Puzzle 8 Mania Level 79 Solution, Walkthrough, Cheats for Android, iPhone, iPad, iPod. Block! 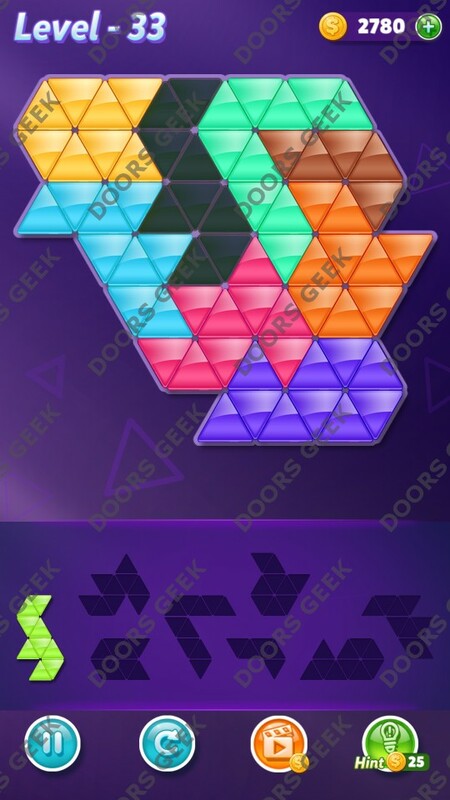 Triangle Puzzle by BitMango solution, cheats, walkthrough for 8 Mania Level 78. Block! Triangle Puzzle 8 Mania Level 78 Solution, Walkthrough, Cheats for Android, iPhone, iPad, iPod. Block! Triangle Puzzle by BitMango solution, cheats, walkthrough for 8 Mania Level 77. Block! 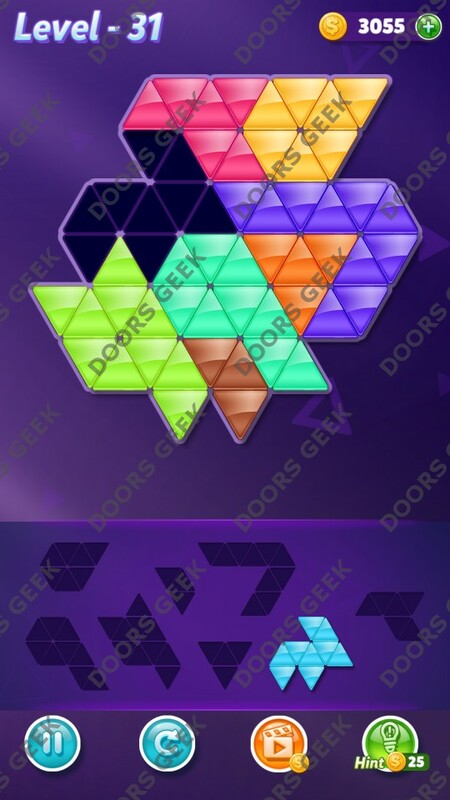 Triangle Puzzle 8 Mania Level 77 Solution, Walkthrough, Cheats for Android, iPhone, iPad, iPod. Block! 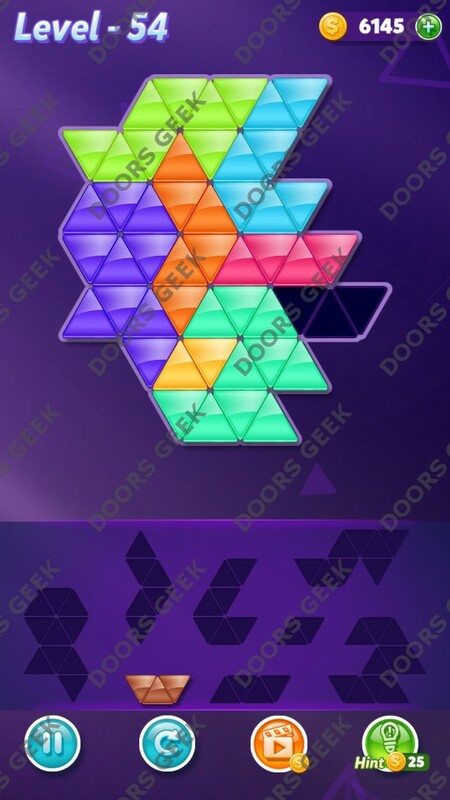 Triangle Puzzle by BitMango solution, cheats, walkthrough for 8 Mania Level 76. Block! 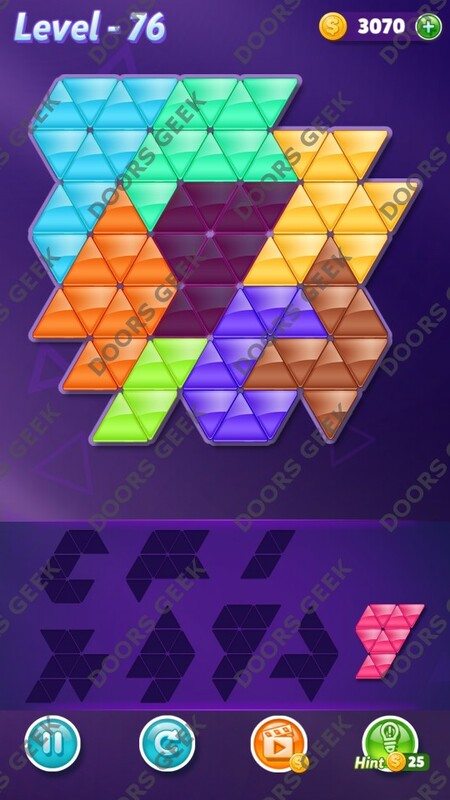 Triangle Puzzle 8 Mania Level 76 Solution, Walkthrough, Cheats for Android, iPhone, iPad, iPod. Block! Triangle Puzzle by BitMango solution, cheats, walkthrough for 8 Mania Level 75. Block! 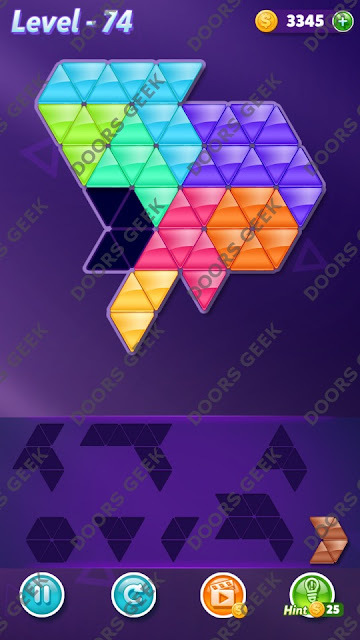 Triangle Puzzle 8 Mania Level 75 Solution, Walkthrough, Cheats for Android, iPhone, iPad, iPod. Block! 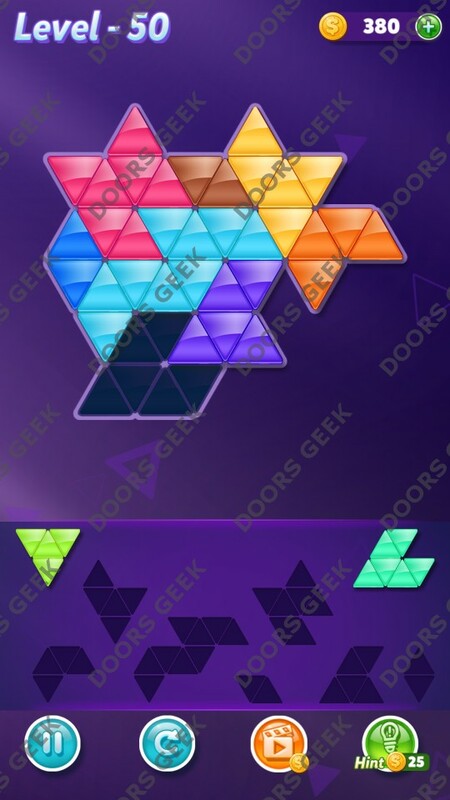 Triangle Puzzle by BitMango solution, cheats, walkthrough for 8 Mania Level 74. Block! Triangle Puzzle 8 Mania Level 74 Solution, Walkthrough, Cheats for Android, iPhone, iPad, iPod. Block! 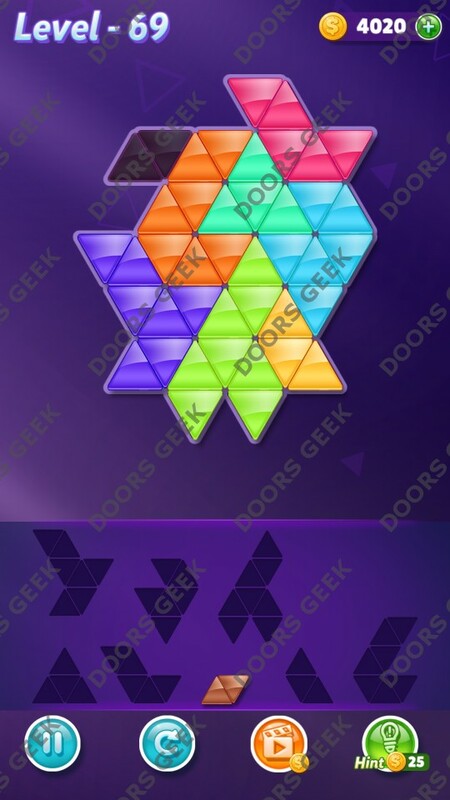 Triangle Puzzle by BitMango solution, cheats, walkthrough for 8 Mania Level 73. Block! Triangle Puzzle 8 Mania Level 73 Solution, Walkthrough, Cheats for Android, iPhone, iPad, iPod. Block! Triangle Puzzle by BitMango solution, cheats, walkthrough for 8 Mania Level 72. Block! 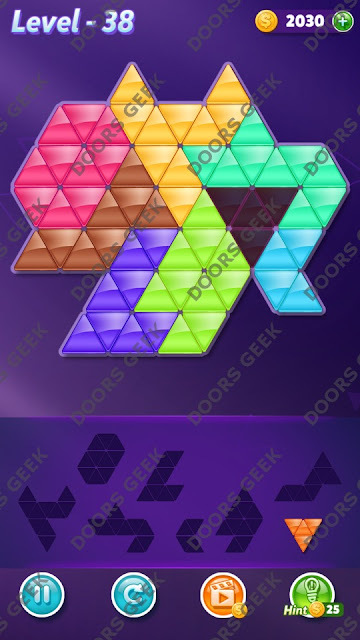 Triangle Puzzle 8 Mania Level 72 Solution, Walkthrough, Cheats for Android, iPhone, iPad, iPod. Block! Triangle Puzzle by BitMango solution, cheats, walkthrough for 8 Mania Level 71. Block! 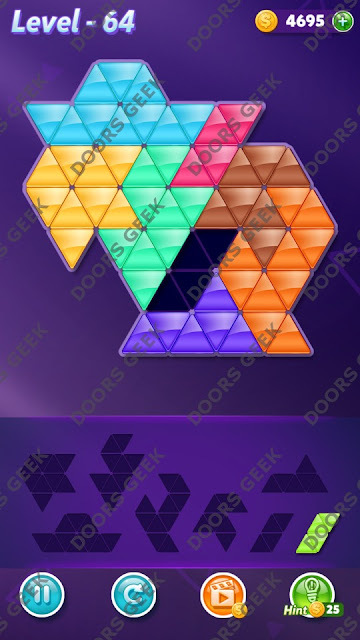 Triangle Puzzle 8 Mania Level 71 Solution, Walkthrough, Cheats for Android, iPhone, iPad, iPod. Block! Triangle Puzzle by BitMango solution, cheats, walkthrough for 8 Mania Level 70. Block! Triangle Puzzle 8 Mania Level 70 Solution, Walkthrough, Cheats for Android, iPhone, iPad, iPod. Block! Triangle Puzzle by BitMango solution, cheats, walkthrough for 8 Mania Level 69. Block! 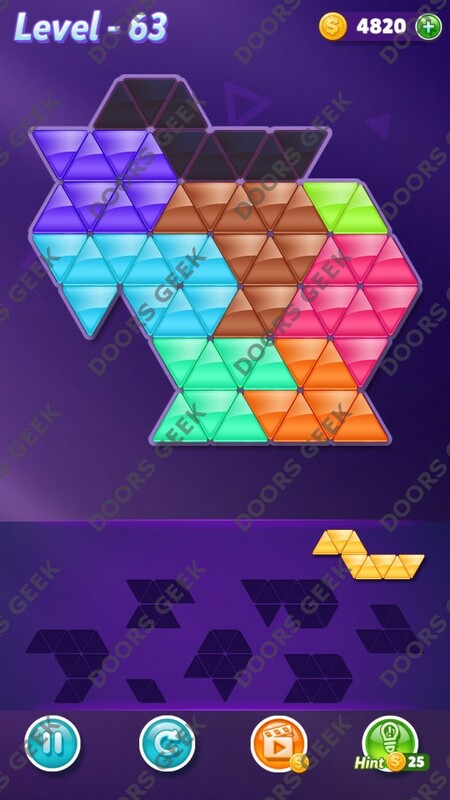 Triangle Puzzle 8 Mania Level 69 Solution, Walkthrough, Cheats for Android, iPhone, iPad, iPod. Block! Triangle Puzzle by BitMango solution, cheats, walkthrough for 8 Mania Level 68. Block! 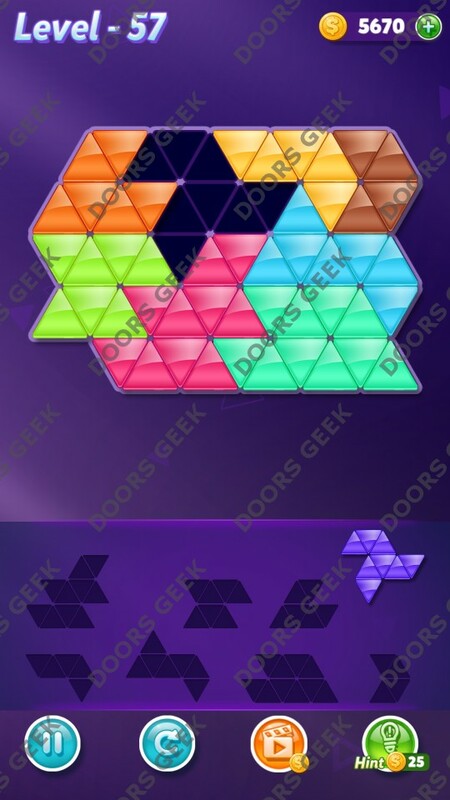 Triangle Puzzle 8 Mania Level 68 Solution, Walkthrough, Cheats for Android, iPhone, iPad, iPod. Block! Triangle Puzzle by BitMango solution, cheats, walkthrough for 8 Mania Level 67. Block! 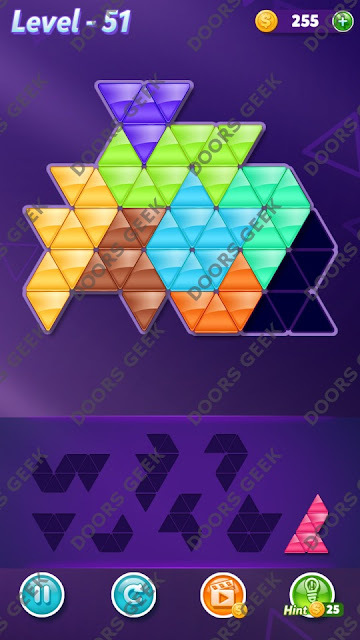 Triangle Puzzle 8 Mania Level 67 Solution, Walkthrough, Cheats for Android, iPhone, iPad, iPod. Block! Triangle Puzzle by BitMango solution, cheats, walkthrough for 8 Mania Level 66. Block! Triangle Puzzle 8 Mania Level 66 Solution, Walkthrough, Cheats for Android, iPhone, iPad, iPod. Block! Triangle Puzzle by BitMango solution, cheats, walkthrough for 8 Mania Level 65. Block! 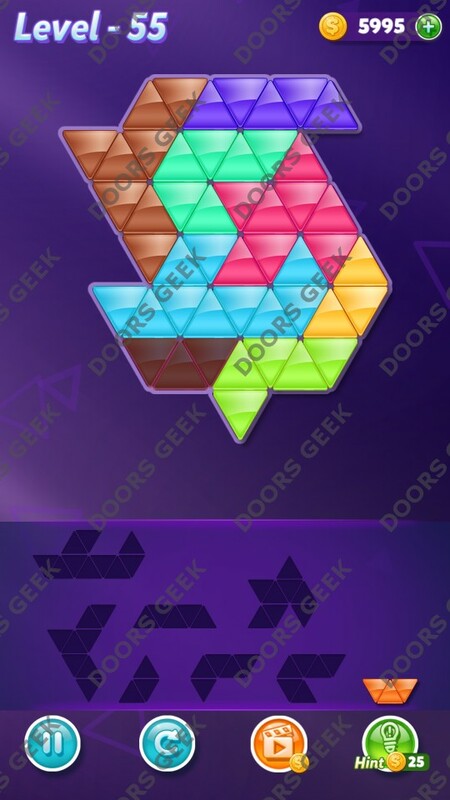 Triangle Puzzle 8 Mania Level 65 Solution, Walkthrough, Cheats for Android, iPhone, iPad, iPod. Block! 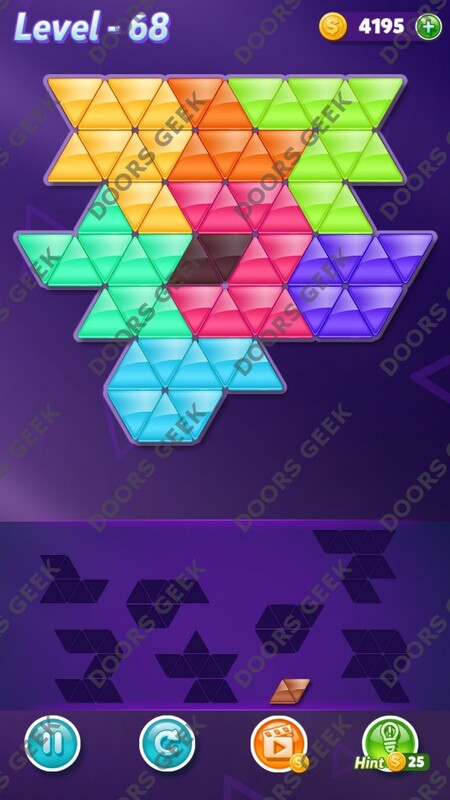 Triangle Puzzle by BitMango solution, cheats, walkthrough for 8 Mania Level 64. Block! Triangle Puzzle 8 Mania Level 64 Solution, Walkthrough, Cheats for Android, iPhone, iPad, iPod. Block! Triangle Puzzle by BitMango solution, cheats, walkthrough for 8 Mania Level 63. Block! 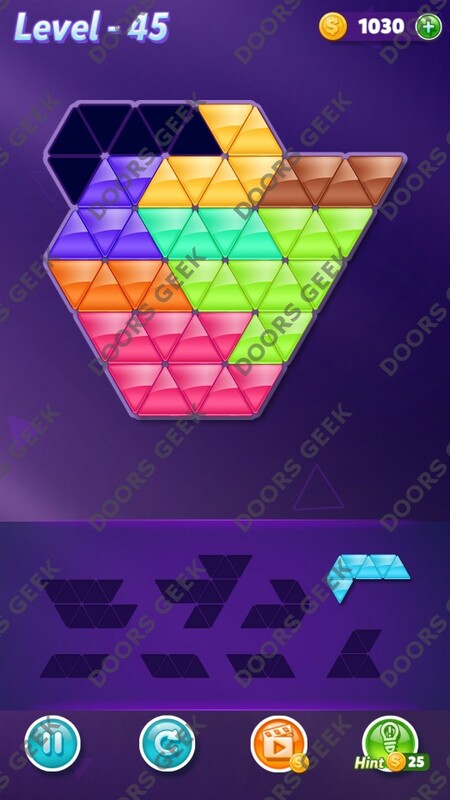 Triangle Puzzle 8 Mania Level 63 Solution, Walkthrough, Cheats for Android, iPhone, iPad, iPod. Block! Triangle Puzzle by BitMango solution, cheats, walkthrough for 8 Mania Level 62. Block! Triangle Puzzle 8 Mania Level 62 Solution, Walkthrough, Cheats for Android, iPhone, iPad, iPod. Block! Triangle Puzzle by BitMango solution, cheats, walkthrough for 8 Mania Level 61. Block! Triangle Puzzle 8 Mania Level 61 Solution, Walkthrough, Cheats for Android, iPhone, iPad, iPod. Block! Triangle Puzzle by BitMango solution, cheats, walkthrough for 8 Mania Level 60. Block! 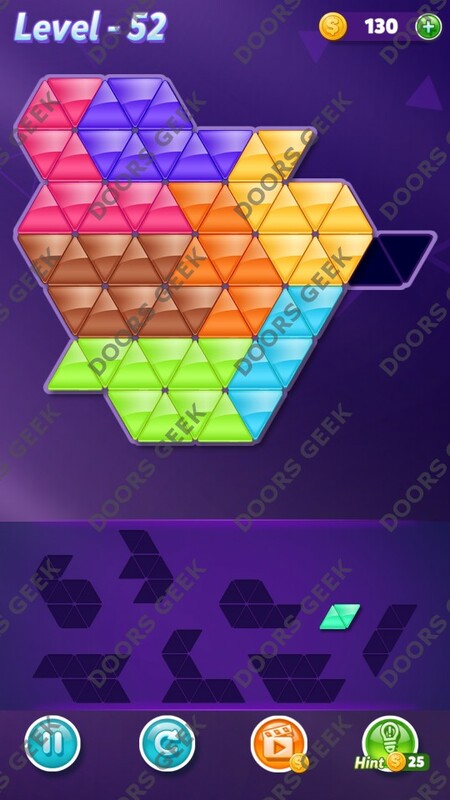 Triangle Puzzle 8 Mania Level 60 Solution, Walkthrough, Cheats for Android, iPhone, iPad, iPod. Block! Triangle Puzzle by BitMango solution, cheats, walkthrough for 8 Mania Level 59. Block! 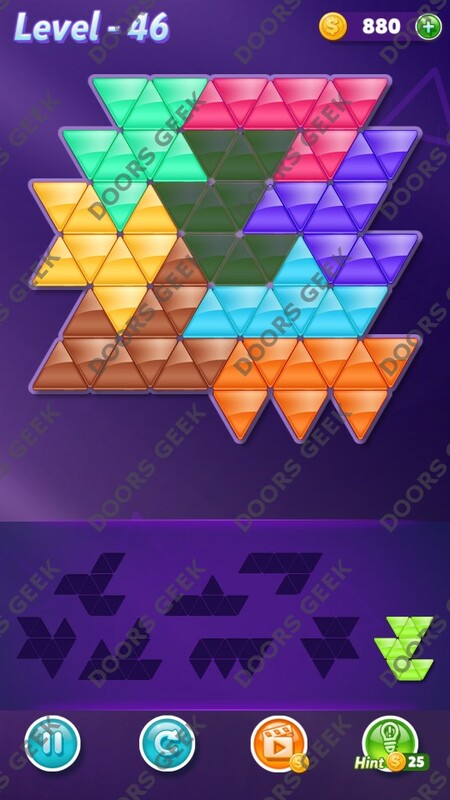 Triangle Puzzle 8 Mania Level 59 Solution, Walkthrough, Cheats for Android, iPhone, iPad, iPod. Block! Triangle Puzzle by BitMango solution, cheats, walkthrough for 8 Mania Level 58. Block! 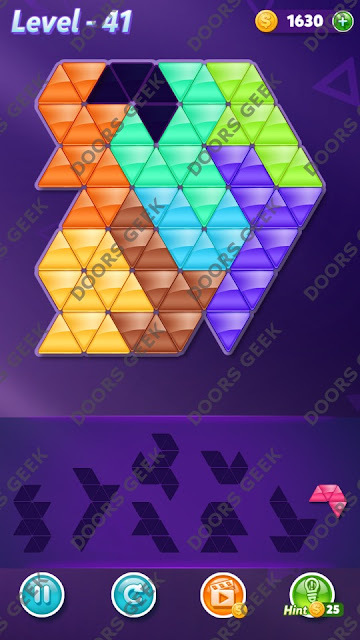 Triangle Puzzle 8 Mania Level 58 Solution, Walkthrough, Cheats for Android, iPhone, iPad, iPod. Block! Triangle Puzzle by BitMango solution, cheats, walkthrough for 8 Mania Level 57. Block! 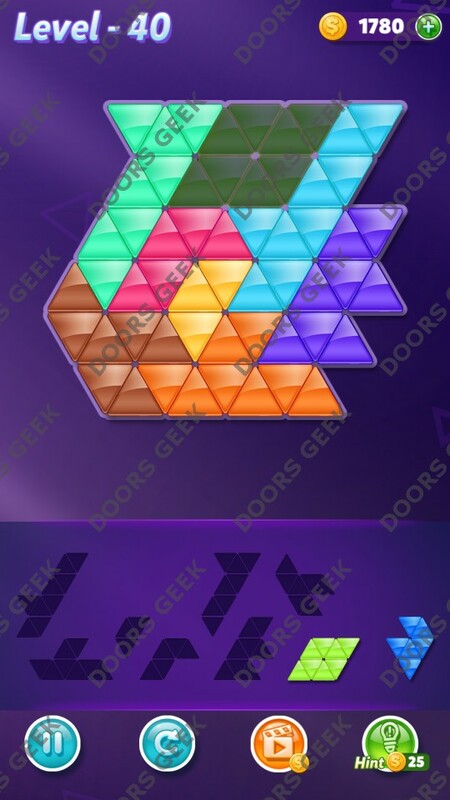 Triangle Puzzle 8 Mania Level 57 Solution, Walkthrough, Cheats for Android, iPhone, iPad, iPod. Block! Triangle Puzzle by BitMango solution, cheats, walkthrough for 8 Mania Level 56. Block! 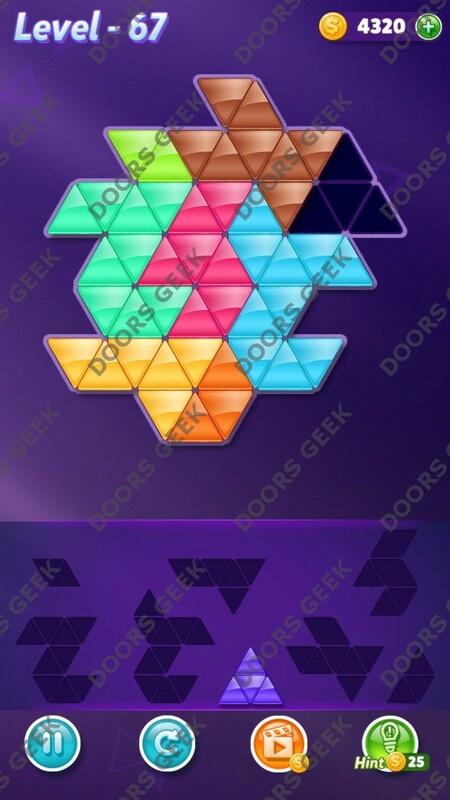 Triangle Puzzle 8 Mania Level 56 Solution, Walkthrough, Cheats for Android, iPhone, iPad, iPod. Block! Triangle Puzzle by BitMango solution, cheats, walkthrough for 8 Mania Level 55. Block! 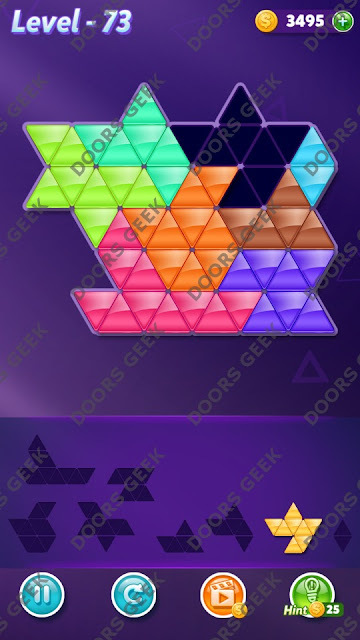 Triangle Puzzle 8 Mania Level 55 Solution, Walkthrough, Cheats for Android, iPhone, iPad, iPod. Block! Triangle Puzzle by BitMango solution, cheats, walkthrough for 8 Mania Level 54. Block! 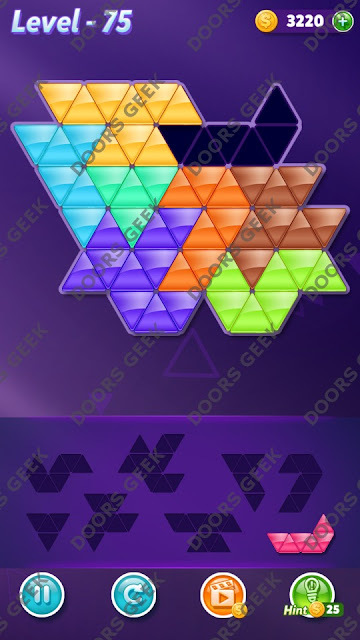 Triangle Puzzle 8 Mania Level 54 Solution, Walkthrough, Cheats for Android, iPhone, iPad, iPod. Block! Triangle Puzzle by BitMango solution, cheats, walkthrough for 8 Mania Level 53. Block! 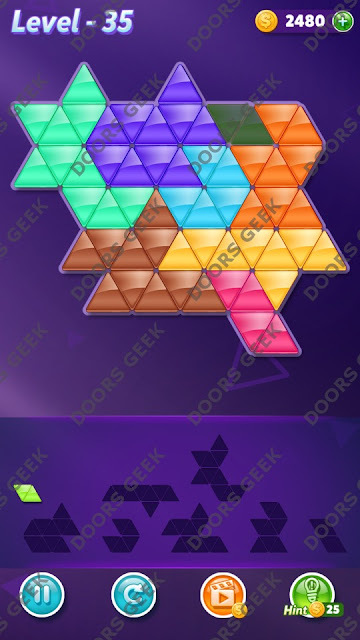 Triangle Puzzle 8 Mania Level 53 Solution, Walkthrough, Cheats for Android, iPhone, iPad, iPod. Block! 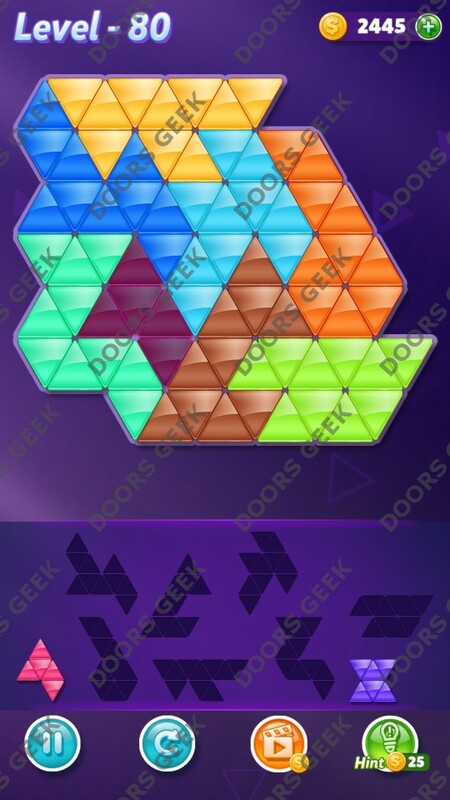 Triangle Puzzle by BitMango solution, cheats, walkthrough for 8 Mania Level 52. Block! Triangle Puzzle 8 Mania Level 52 Solution, Walkthrough, Cheats for Android, iPhone, iPad, iPod. Block! 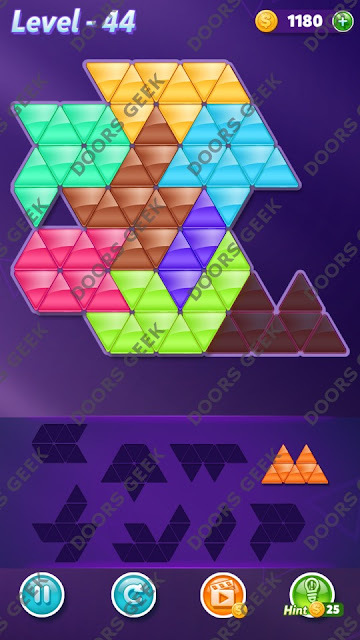 Triangle Puzzle by BitMango solution, cheats, walkthrough for 8 Mania Level 51. Block! 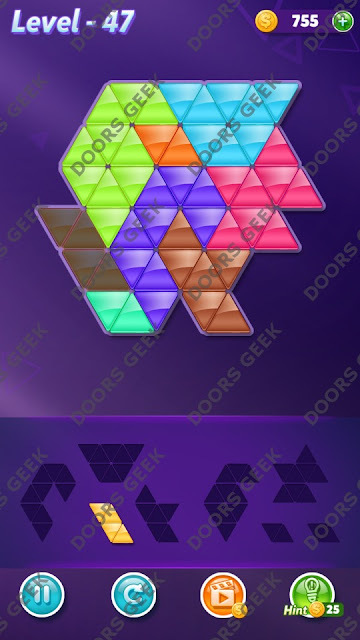 Triangle Puzzle 8 Mania Level 51 Solution, Walkthrough, Cheats for Android, iPhone, iPad, iPod. Block! Triangle Puzzle by BitMango solution, cheats, walkthrough for 8 Mania Level 50. Block! Triangle Puzzle 8 Mania Level 50 Solution, Walkthrough, Cheats for Android, iPhone, iPad, iPod. Block! Triangle Puzzle by BitMango solution, cheats, walkthrough for 8 Mania Level 49. Block! 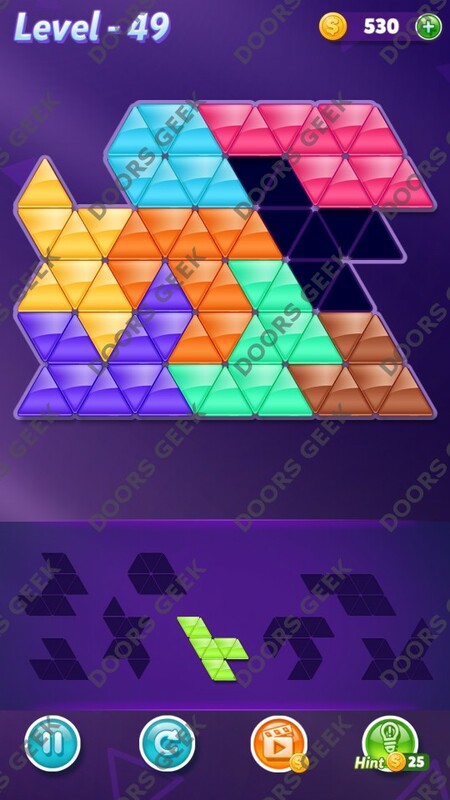 Triangle Puzzle 8 Mania Level 49 Solution, Walkthrough, Cheats for Android, iPhone, iPad, iPod. Block! 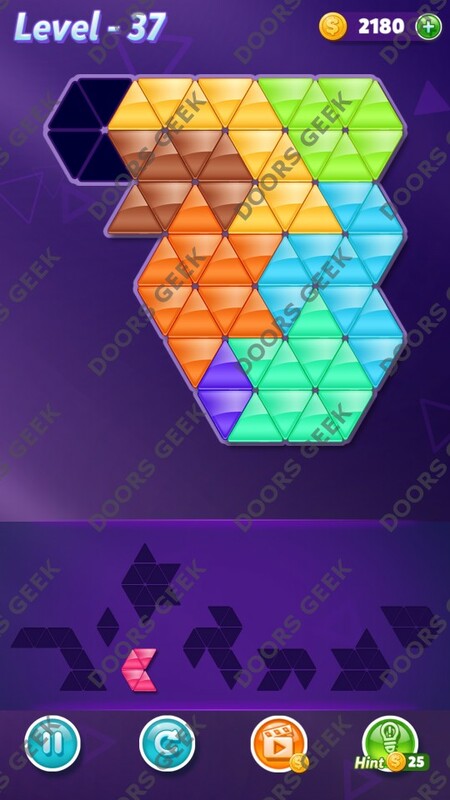 Triangle Puzzle by BitMango solution, cheats, walkthrough for 8 Mania Level 48. Block! 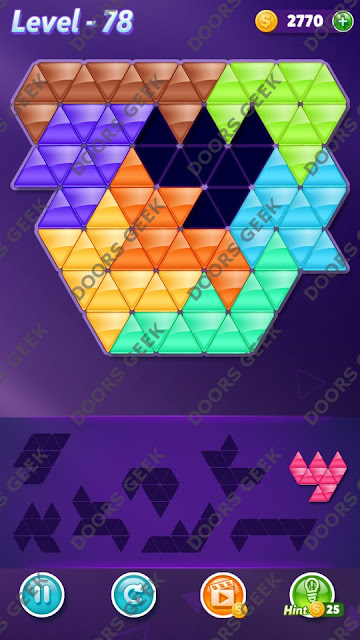 Triangle Puzzle 8 Mania Level 48 Solution, Walkthrough, Cheats for Android, iPhone, iPad, iPod. Block! Triangle Puzzle by BitMango solution, cheats, walkthrough for 8 Mania Level 47. Block! 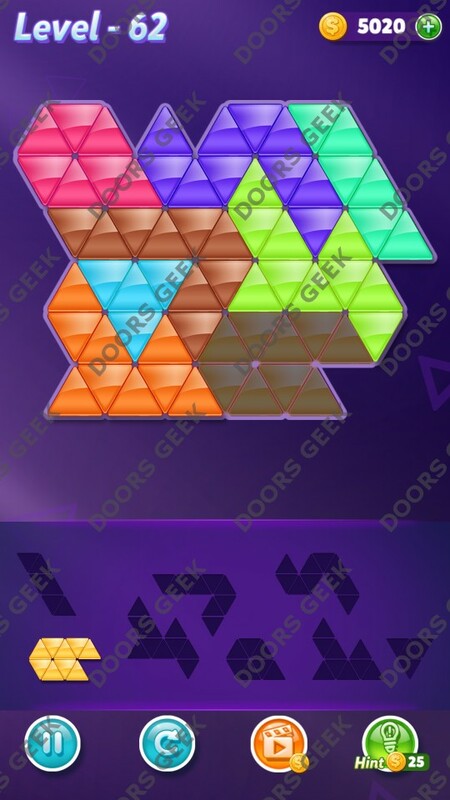 Triangle Puzzle 8 Mania Level 47 Solution, Walkthrough, Cheats for Android, iPhone, iPad, iPod. Block! Triangle Puzzle by BitMango solution, cheats, walkthrough for 8 Mania Level 46. Block! 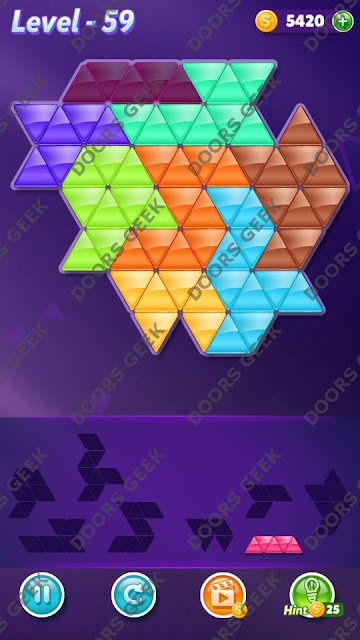 Triangle Puzzle 8 Mania Level 46 Solution, Walkthrough, Cheats for Android, iPhone, iPad, iPod. Block! Triangle Puzzle by BitMango solution, cheats, walkthrough for 8 Mania Level 45. Block! 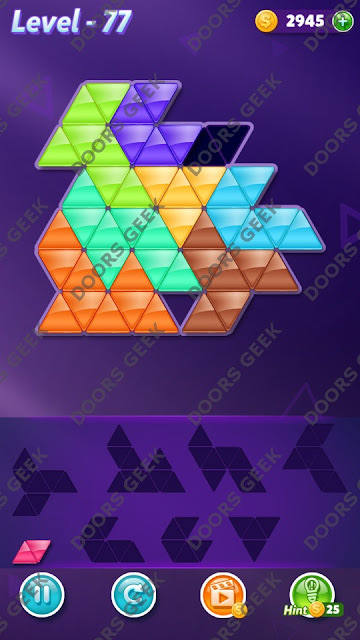 Triangle Puzzle 8 Mania Level 45 Solution, Walkthrough, Cheats for Android, iPhone, iPad, iPod. Block! Triangle Puzzle by BitMango solution, cheats, walkthrough for 8 Mania Level 44. Block! Triangle Puzzle 8 Mania Level 44 Solution, Walkthrough, Cheats for Android, iPhone, iPad, iPod. Block! 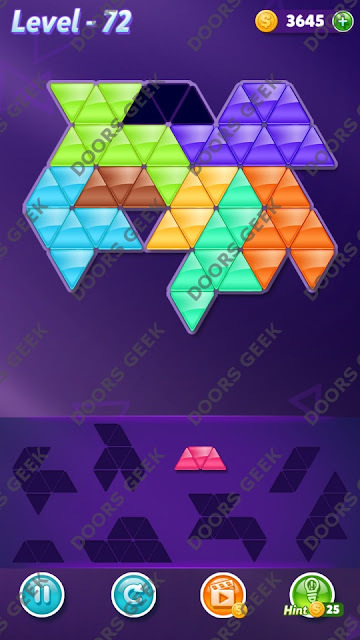 Triangle Puzzle by BitMango solution, cheats, walkthrough for 8 Mania Level 43. Block! 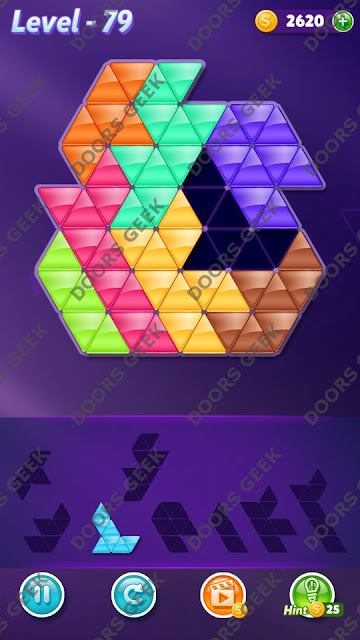 Triangle Puzzle 8 Mania Level 43 Solution, Walkthrough, Cheats for Android, iPhone, iPad, iPod. Block! 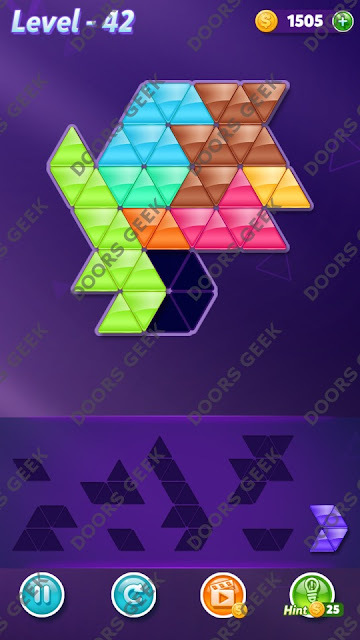 Triangle Puzzle by BitMango solution, cheats, walkthrough for 8 Mania Level 42. Block! 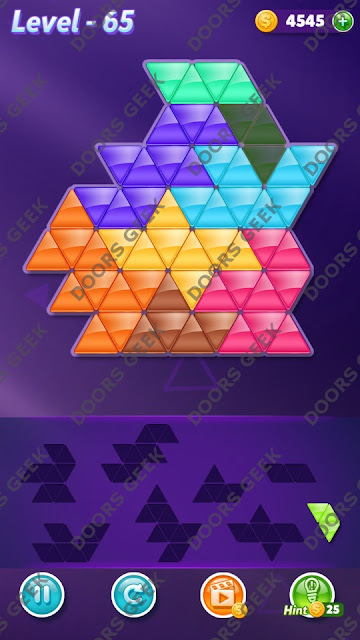 Triangle Puzzle 8 Mania Level 42 Solution, Walkthrough, Cheats for Android, iPhone, iPad, iPod. Block! 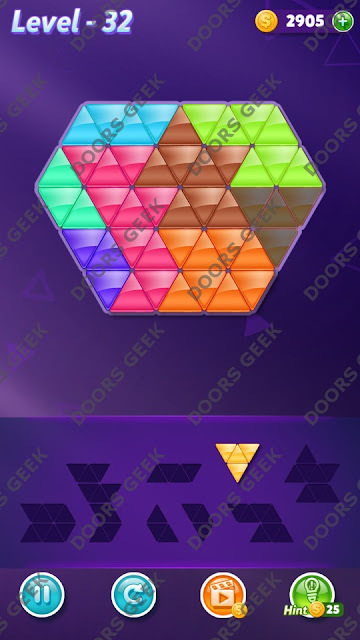 Triangle Puzzle by BitMango solution, cheats, walkthrough for 8 Mania Level 41. Block! Triangle Puzzle 8 Mania Level 41 Solution, Walkthrough, Cheats for Android, iPhone, iPad, iPod. Block! Triangle Puzzle by BitMango solution, cheats, walkthrough for 8 Mania Level 40. Block! 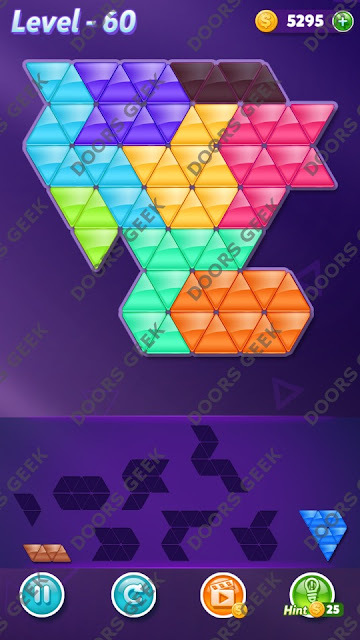 Triangle Puzzle 8 Mania Level 40 Solution, Walkthrough, Cheats for Android, iPhone, iPad, iPod. Block! Triangle Puzzle by BitMango solution, cheats, walkthrough for 8 Mania Level 39. Block! 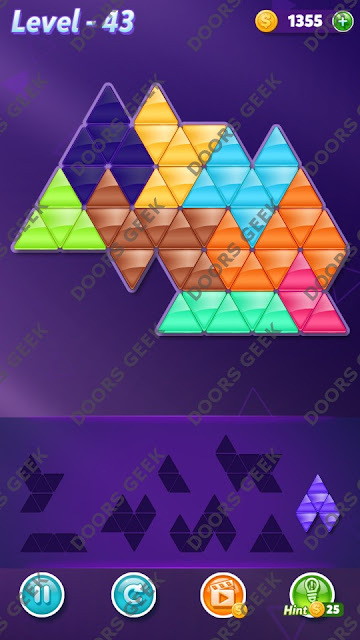 Triangle Puzzle 8 Mania Level 39 Solution, Walkthrough, Cheats for Android, iPhone, iPad, iPod. Block! Triangle Puzzle by BitMango solution, cheats, walkthrough for 8 Mania Level 38. Block! 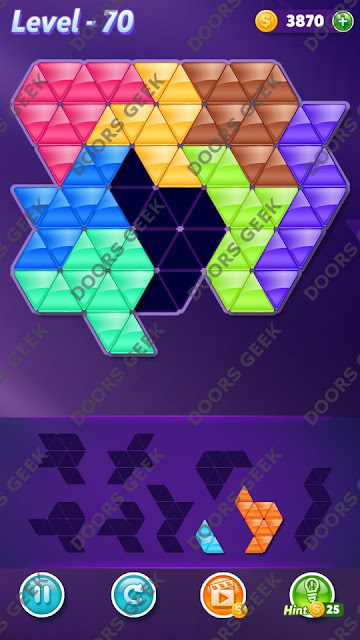 Triangle Puzzle 8 Mania Level 38 Solution, Walkthrough, Cheats for Android, iPhone, iPad, iPod. Block! Triangle Puzzle by BitMango solution, cheats, walkthrough for 8 Mania Level 37. Block! 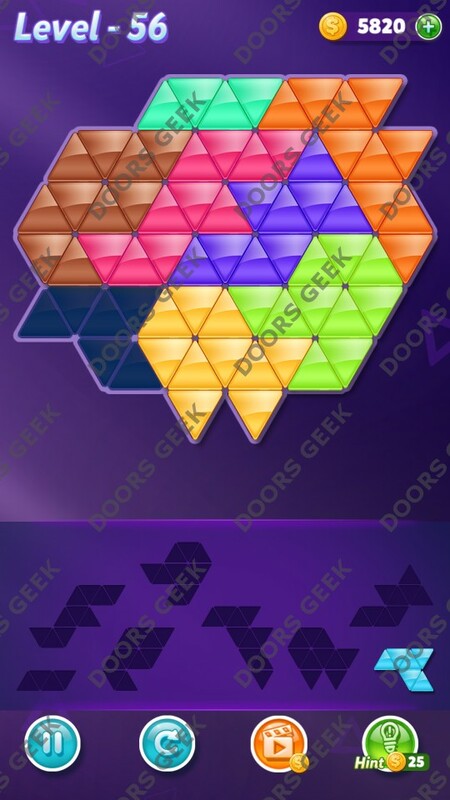 Triangle Puzzle 8 Mania Level 37 Solution, Walkthrough, Cheats for Android, iPhone, iPad, iPod. Block! Triangle Puzzle by BitMango solution, cheats, walkthrough for 8 Mania Level 36. Block! Triangle Puzzle 8 Mania Level 36 Solution, Walkthrough, Cheats for Android, iPhone, iPad, iPod. Block! Triangle Puzzle by BitMango solution, cheats, walkthrough for 8 Mania Level 35. Block! 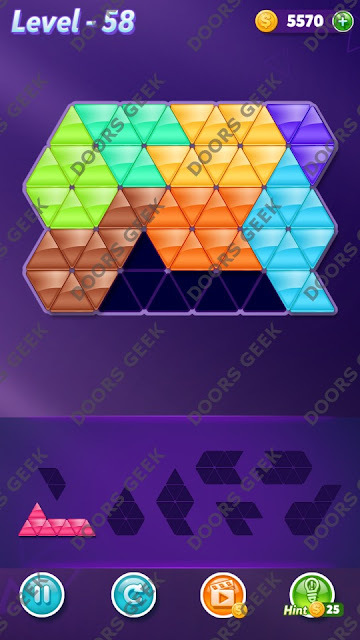 Triangle Puzzle 8 Mania Level 35 Solution, Walkthrough, Cheats for Android, iPhone, iPad, iPod. Block! Triangle Puzzle by BitMango solution, cheats, walkthrough for 8 Mania Level 34. Block! 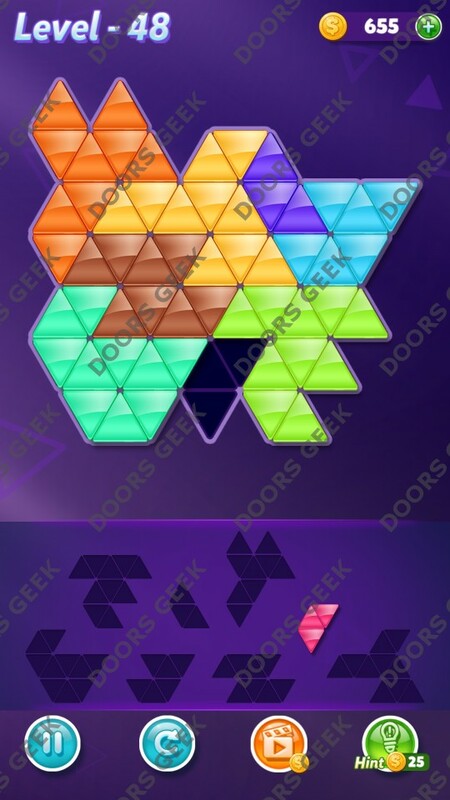 Triangle Puzzle 8 Mania Level 34 Solution, Walkthrough, Cheats for Android, iPhone, iPad, iPod. Block! Triangle Puzzle by BitMango solution, cheats, walkthrough for 8 Mania Level 33. Block! 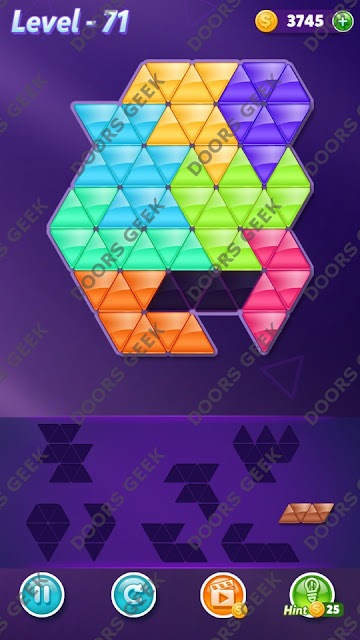 Triangle Puzzle 8 Mania Level 33 Solution, Walkthrough, Cheats for Android, iPhone, iPad, iPod. Block! 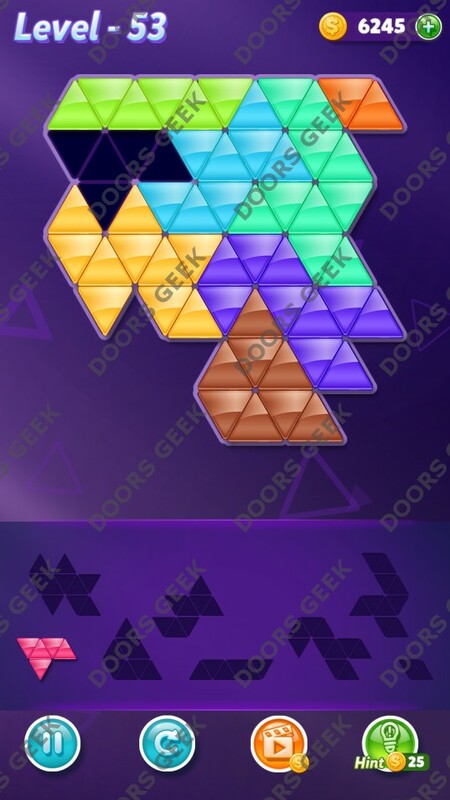 Triangle Puzzle by BitMango solution, cheats, walkthrough for 8 Mania Level 32. Block! 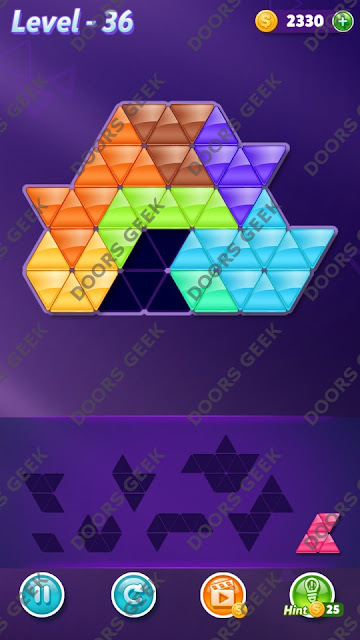 Triangle Puzzle 8 Mania Level 32 Solution, Walkthrough, Cheats for Android, iPhone, iPad, iPod. Block! 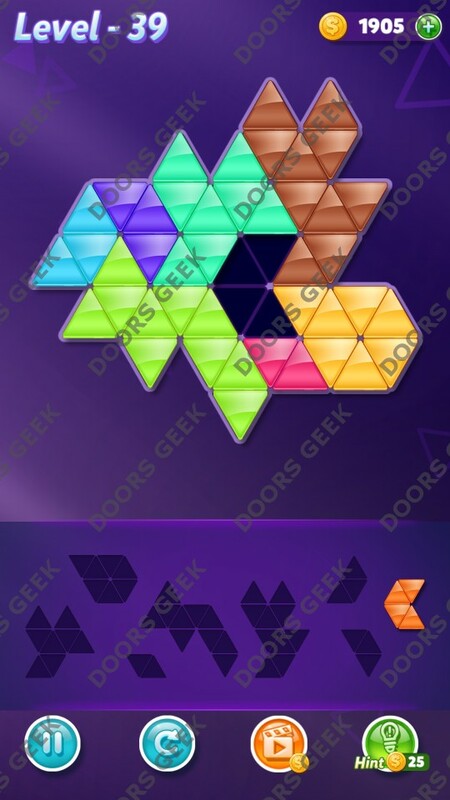 Triangle Puzzle by BitMango solution, cheats, walkthrough for 8 Mania Level 31. Block! 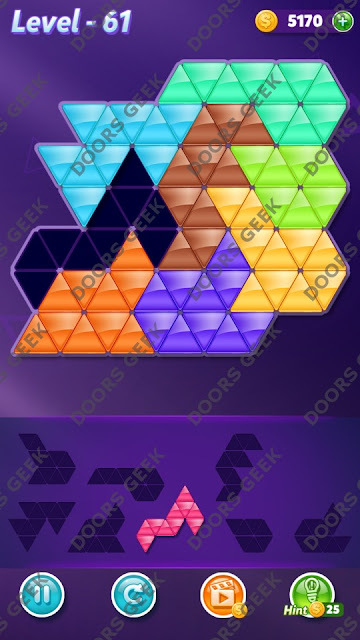 Triangle Puzzle 8 Mania Level 31 Solution, Walkthrough, Cheats for Android, iPhone, iPad, iPod.